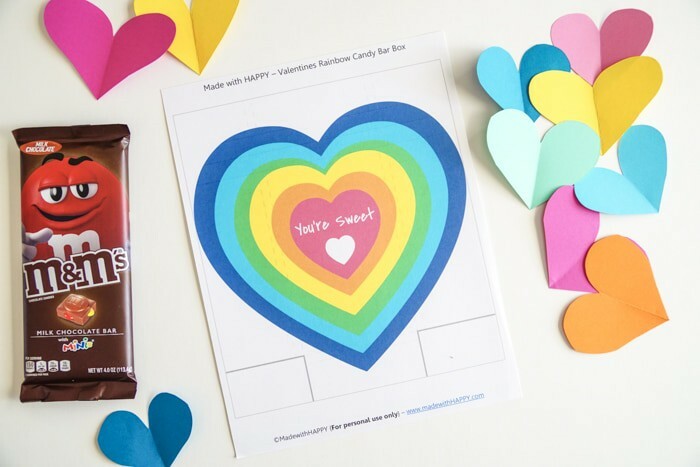 These free printable Valentines DIY Candy Bar Wrappers are the sweetest! Valentines Day is right around the corner and at our house, we’re all about sharing the love with our friends and family! 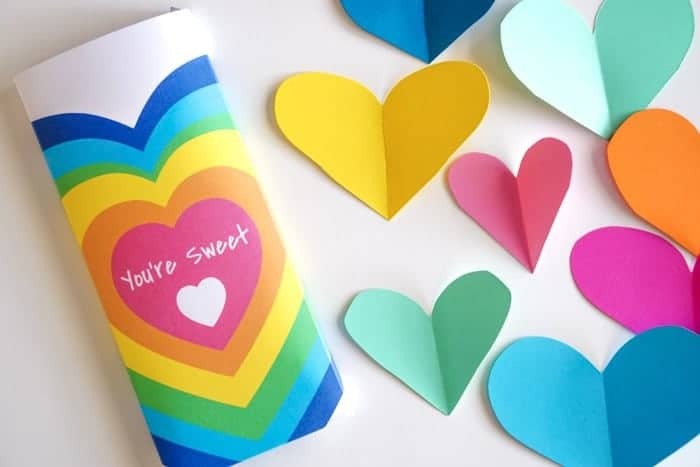 While we love the idea of making sure our friends and family know that they are loved all year long, we think its fun that there is a holiday that gives you a whole day to celebrate and make sure you tell them and show them all the love! Love, hearts, and chocolate for everyone!!! We’re already busy making cards for each child in each of my children’s classes. 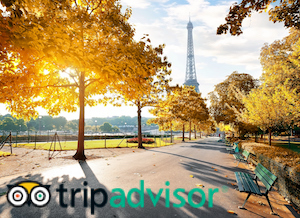 We’ve been thinking up fun love-filled ideas for co-workers and neighbors. Go grab yours today! We are excited to share them with our neighbors. 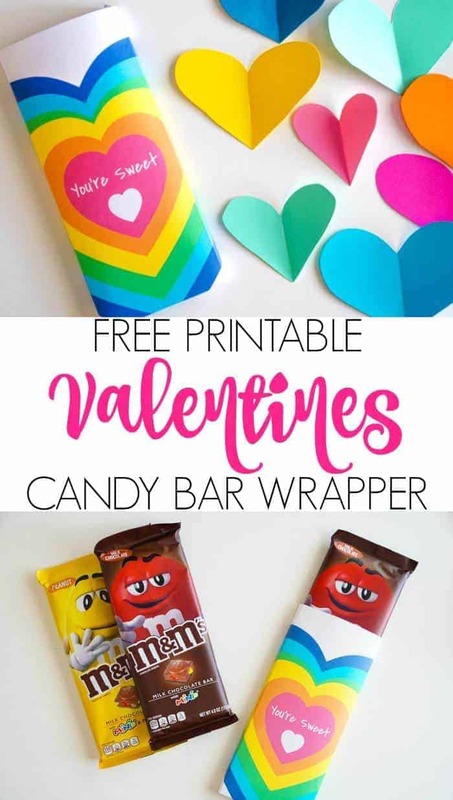 We decided to create a fun printable Valentines DIY candy bar wrapper that will turn your delicious M&M’S® Chocolate Bars into a Valentines Gift. 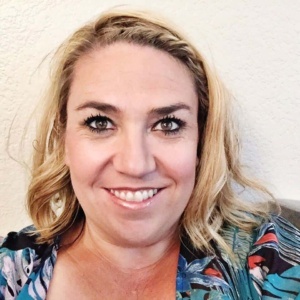 Grab your printable below. 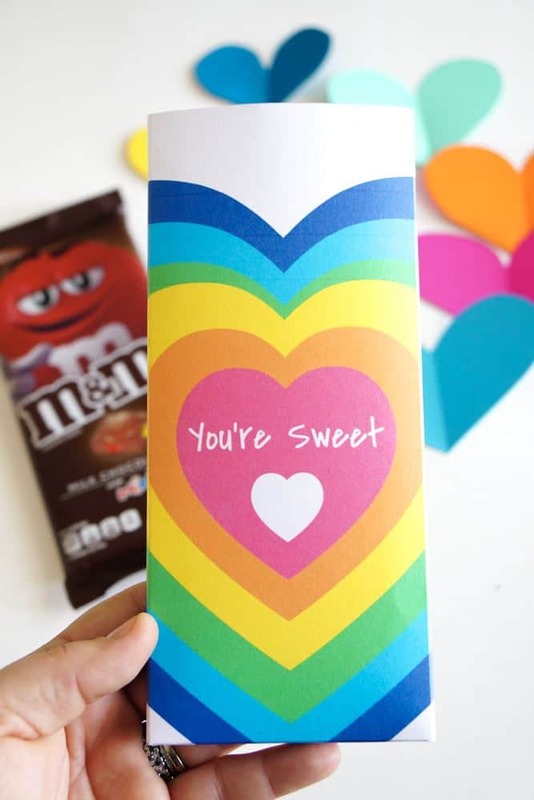 We recommend printing the wrapper out on card-stock for each M&M’S® Chocolate Bar. 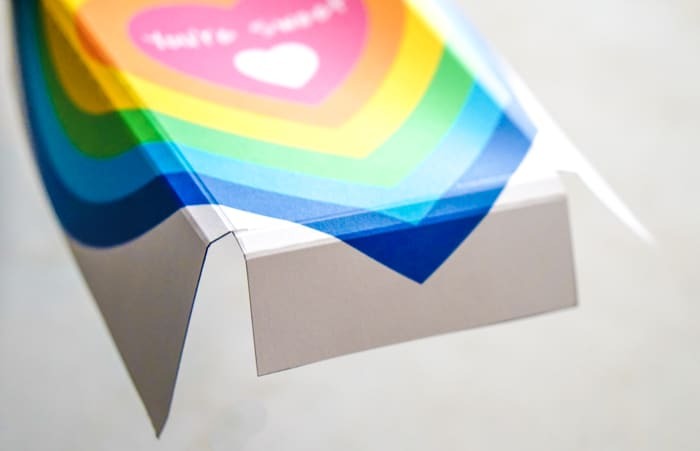 The card-stock is sturdier and will create more of a box feel for the treat. 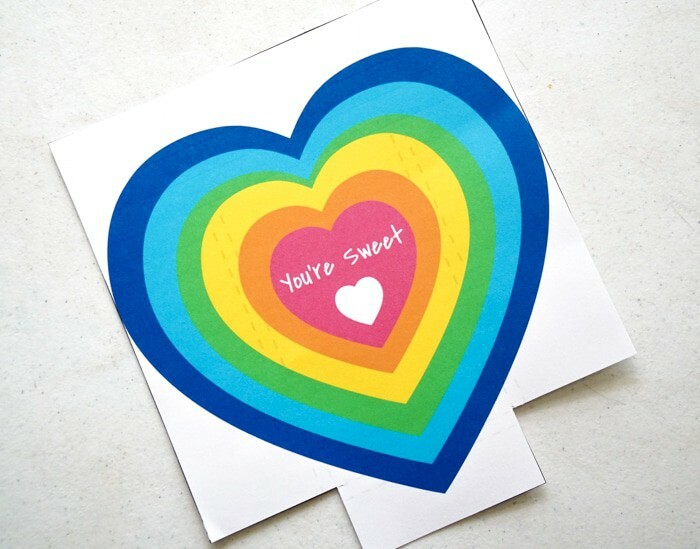 Once you have printed out your wrapper, cut it out along the solid gray lines around the heart. 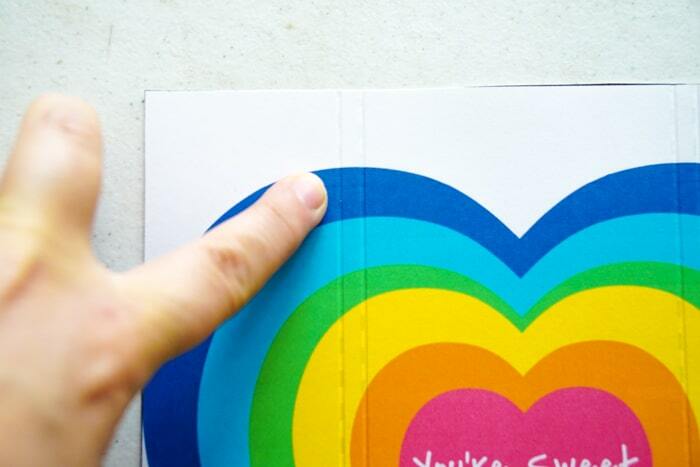 There are four dotted lines on the printable, fold your card-stock along those lines. If you have a scoring tool, feel free to use it, if not, simply folding works just as great. 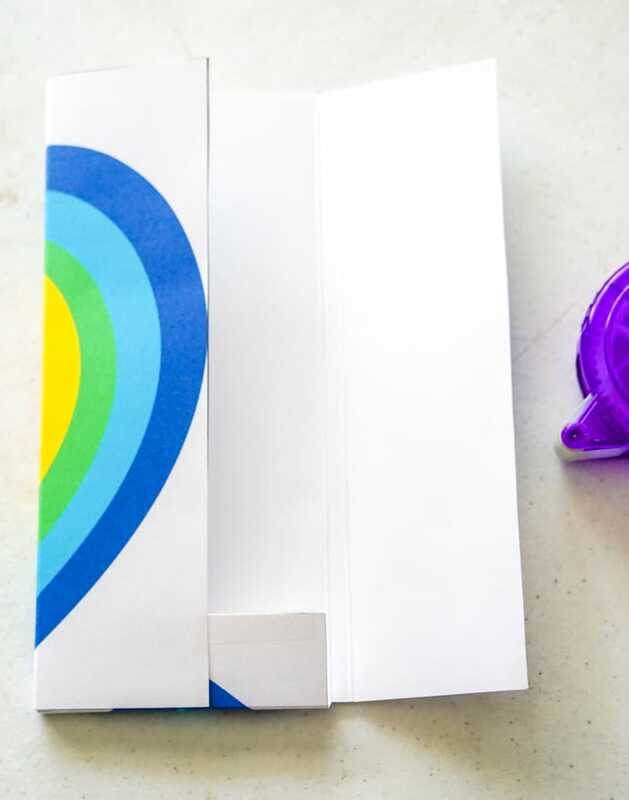 Using two-sided tape, add a piece to the printed side of the bottom flap, as well as along the length of the non-printed side and one-folded side to secure the wrapper into place. Be sure to check out the new M&M’S® Chocolate Bars at Walgreens! 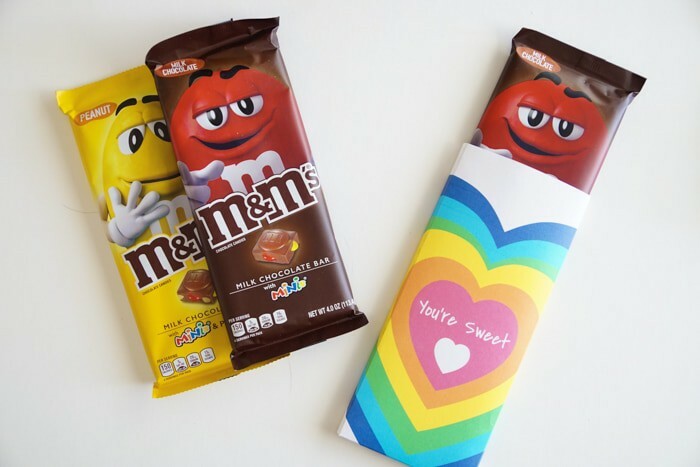 How cute and colorful are these candy bar wrappers? I know if I was to receive one of these cuties, I would be the HAPPIEST!